what “sense of urgency’ really means. 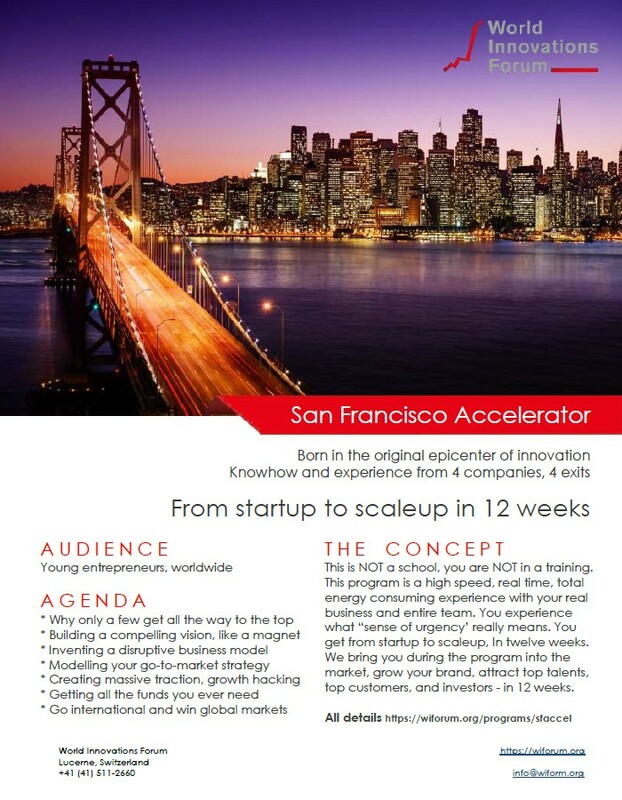 You get from startup to scaleup, In twelve weeks. We bring you during the program into the market, grow your brand, attract top talents, top customers, and investors – in 12 weeks. * Why only a few get all the way to the top. * Building a compelling vision, that attracts top talents, customers and investors. 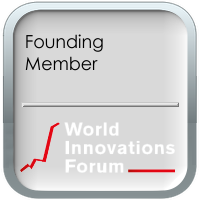 * Inventing a disruptive business model that allows you to compete even with the largest competitors. * Modelling your go-to-market strategy, using a zero-budget model and succeed in international markets. * Creating massive traction, growth hacking to grow as fast as possible and allow nobody to enter or compete in your market. * Getting all the funds you ever need by creating a compelling investment opportunity with well structured finance. As an alternative we offer a local program in Switzerland with online follow on. The first week happens in Switzerland the following 6 weeks online..